Organize and declutter your bathroom with these brilliant bathroom organization and storage solutions. Keep your bathroom clean and neat with these inexpensive ideas. The bathroom seems to be the one room that never has enough storage space. I feel like no matter what I do, the drawers are messy and the counter is cluttered. Well, not anymore! We moved into our new house and I was excited to declutter every space in the house including the bathrooms. I went through all the bathrooms and kept only the essentials. And, let me tell you, it’s so nice to have clean, organized, and clutter free bathrooms. Our guest bathroom vanity is completely empty right now and I love it. 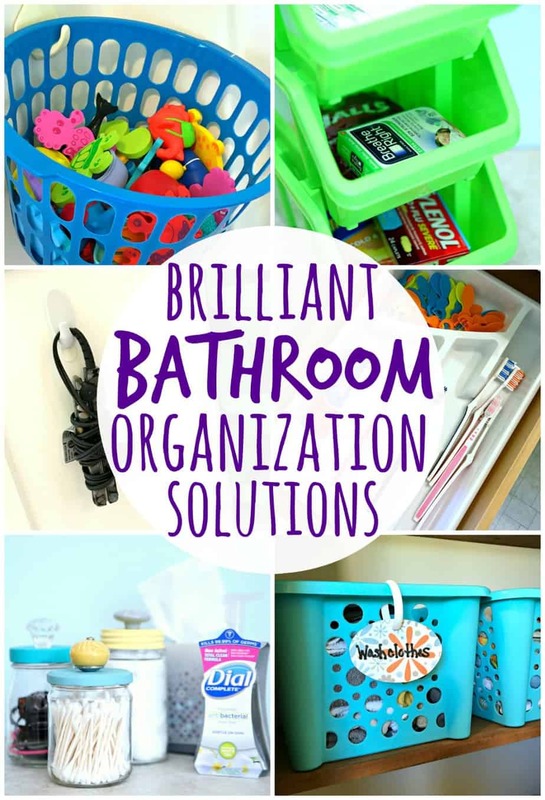 Today I have a few simple tips for you to declutter and organize your bathroom that I’m certain you’re going to love. And, guess what? They’re very inexpensive and super easy which always makes me happy. First, I got rid of all the medicine we had. 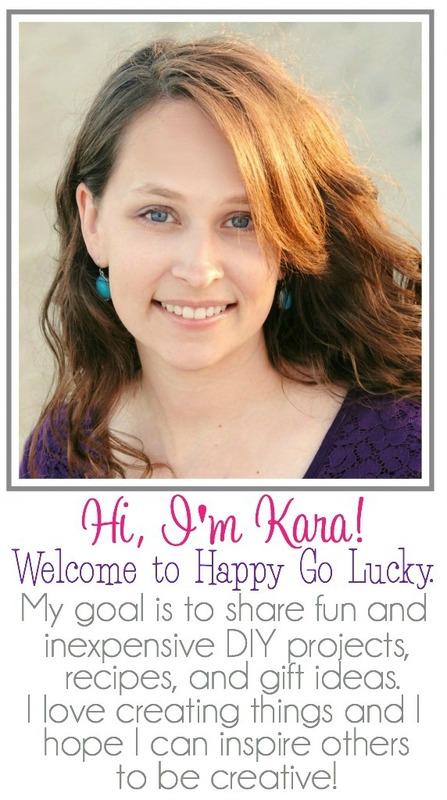 I wanted to start fresh with new products sticking to the wellness needs that we’ll need this winter. November has officially arrived and germs are on the horizon. I wanted to be prepared for the first seasonal sniffle that will arise – and I know they’re coming. I purchased three inexpensive stackable shelves to organize everything and it looks fabulous. Everything is neatly placed where it belongs. The top bin is used for first aid and the bottom two hold the essentials to fight those yucky cooties. Next, I needed to tackle all those toys that we have in our bathtub. I had a net but it wasn’t sticking to the wall anymore so I switched it out for this fabulous idea. I took an inexpensive basket and added a hook to the bathtub. 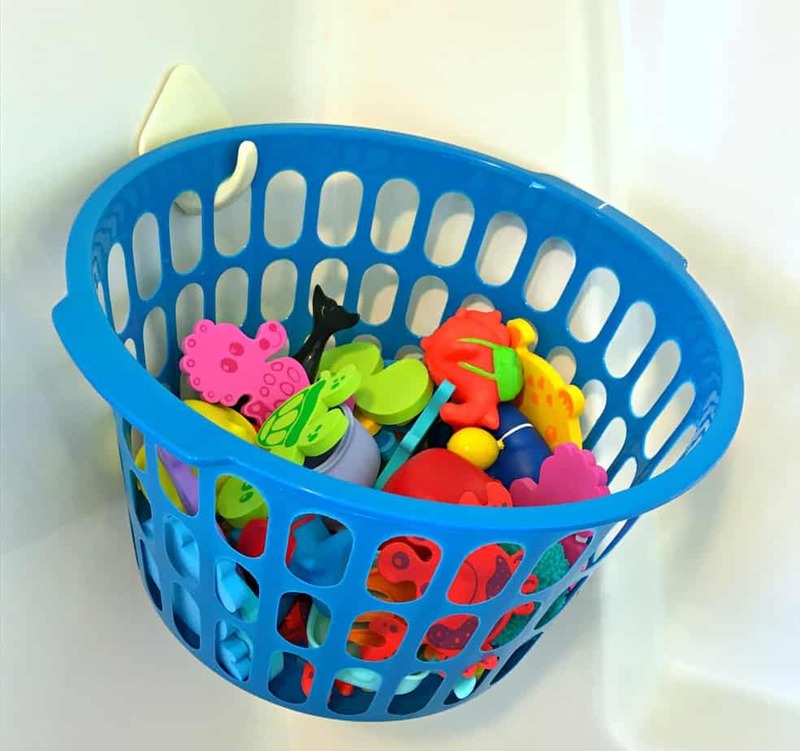 Now, clean up is easy and the basket keeps all the toys organized. What? Who would have thought to use a cutlery tray in the bathroom but this has to be the best tip ever. No more toothbrushes on the counter. Woohoo! This is what I call winning. 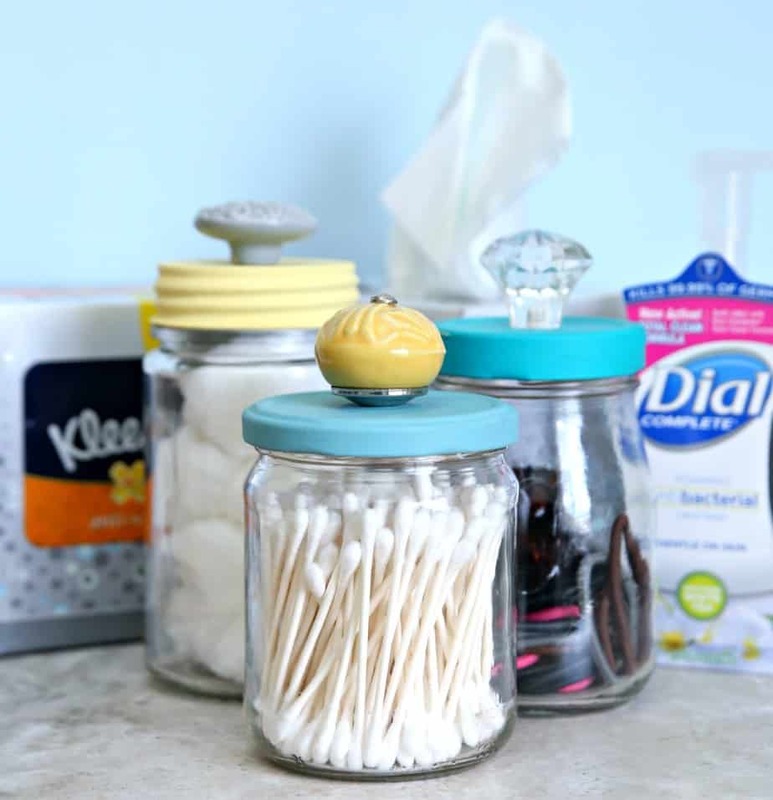 Create pretty bathroom storage containers using old jars. I love the way this project turned out and my knobs were each around $2 so it was an inexpensive project. These storage containers especially look nice next to the Kleenex Anti-viral that I picked up at Kroger. And, I’m loving the way this Dial White Tea smells. 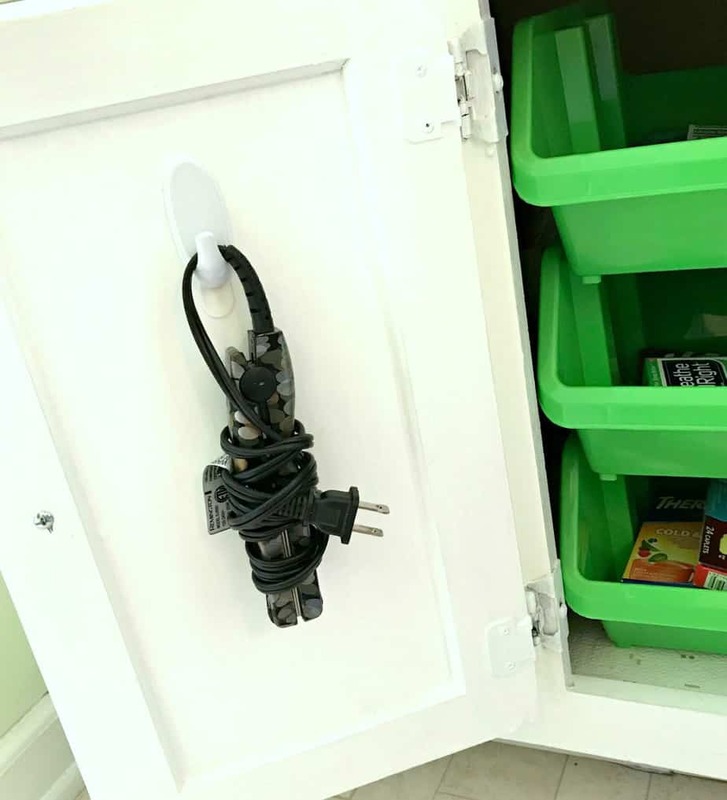 Use command hooks to organize curling irons and flat irons. This has been life changing for me. Who knew such a simple tip could keep my countertops clean. Umm – Why have I waited this long to do this?! 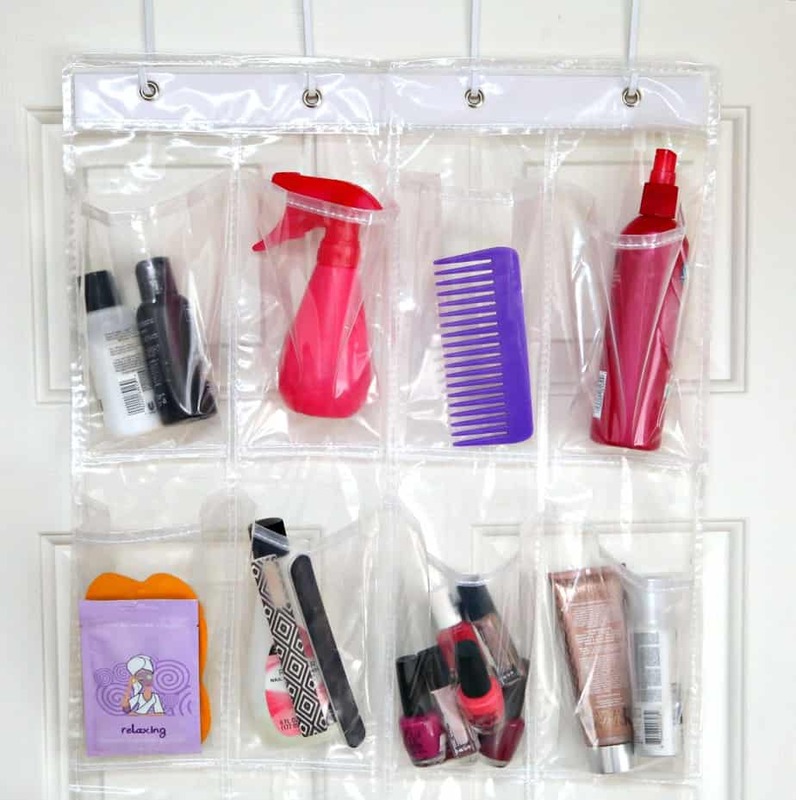 Use a shoe organizer to organize nail polish, lotions and other beauty products. I’m obsessed with using shoe organizers in every room so why not use them in the bathroom to organize things too. 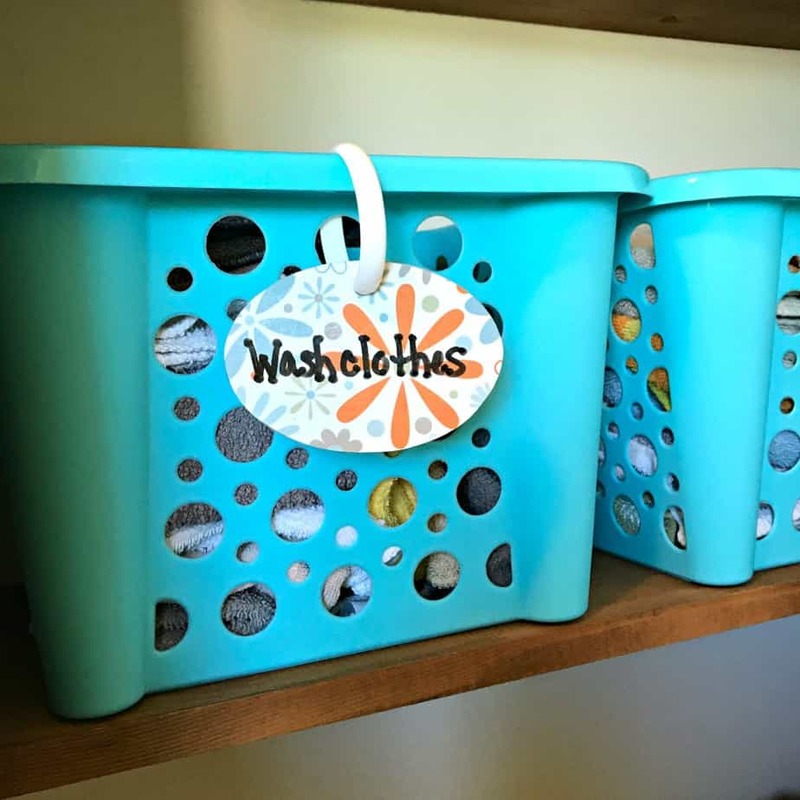 Use baskets to organize wash clothes, hand towels, and other things in the linen closet. I did this years ago and all my guests compliment me when they visit. And, my linen closet always looks neat and organized. That’s a win! I even made dry erase labels using scrapbook paper and packing tape. 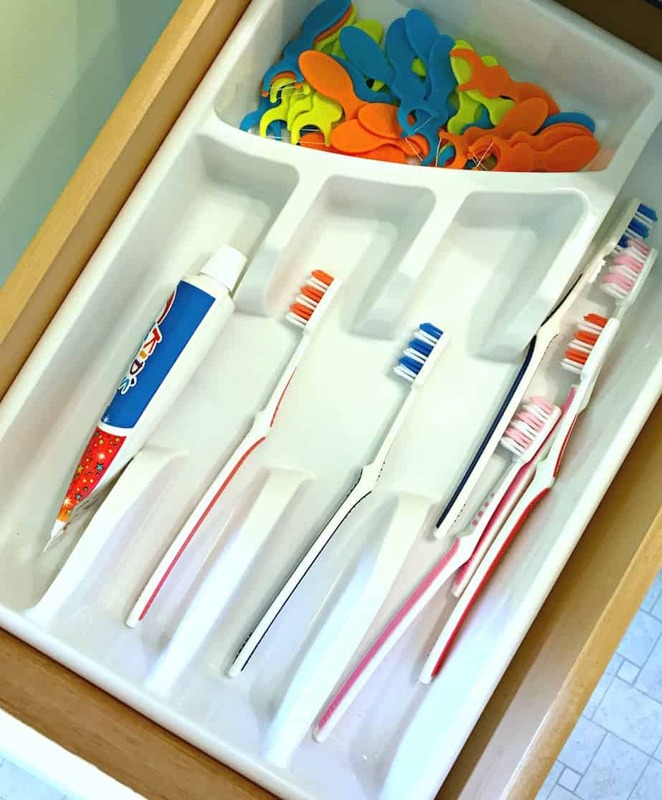 What’s your favorite tip or trick to keep your bathroom organized? 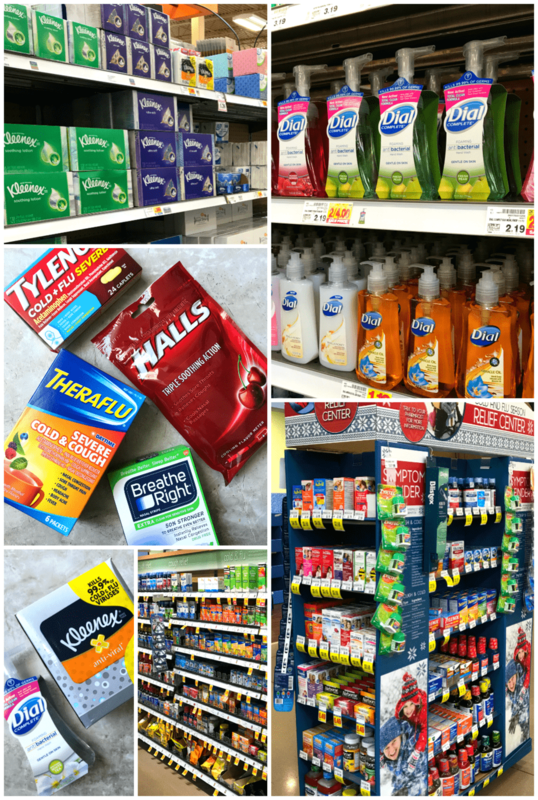 Head to Kroger to purchase all your wellness needs this November. It’s the perfect time of year to stock up on these items, and there are savings. Every household needs TYLENOL®, the #1 doctor recommended pain relief brand, and Theraflu, powerful relief without a prescription. Don’t forget the Breath Right strips and HALLS. These things are amazing!! My hubby swears by his Breath Right strips. They provide relief for congestion and reduce snoring which means we both sleep better at night:). Breathe Right is drug free and safe to use with any sleep medication. And, we all know how awesome HALLS are. There are many days of teaching that I wouldn’t have survived if it wasn’t for my HALLS! It’s all about peace of mind my friends. 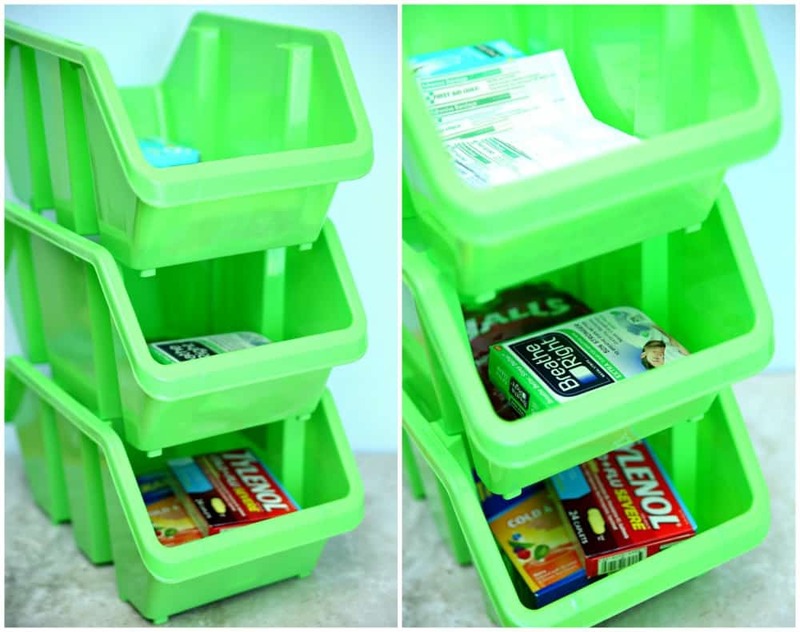 We are prepared for germ season ahead of time and our bathrooms are neatly organized. Life is good. Now, I’m ready to relax with a hot cup of tea. Find more inspiring ideas by visiting this Social Hub. *Breathe Right – Read and follow label directions – Dial © The Dial Corporation, a Henkel company / Based on unit sales of soap products in last 52 weeks scanned data – HALLS Cough Drops temporarily soothe sore throats – Kleenex® Registered Trademark of Kimberly-Clark Worldwide, Inc. © KCWW – Theraflu – Read and follow label directions. Theraflu is for use in adults 12 years and older. Use products only as directed. 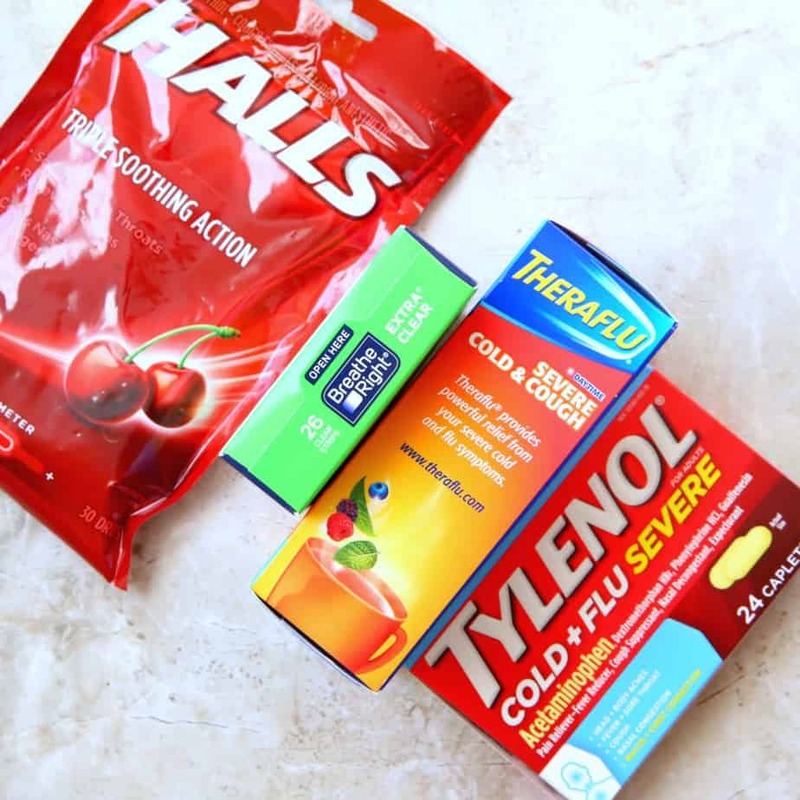 TYLENOL® © Johnson & Johnson Consumer Inc. 2016 Use products only as directed – The makers of TYLENOL® remind you to use only one medicine with acetaminophen at a time.